ISLAND SOUND - YEAR ROUND! 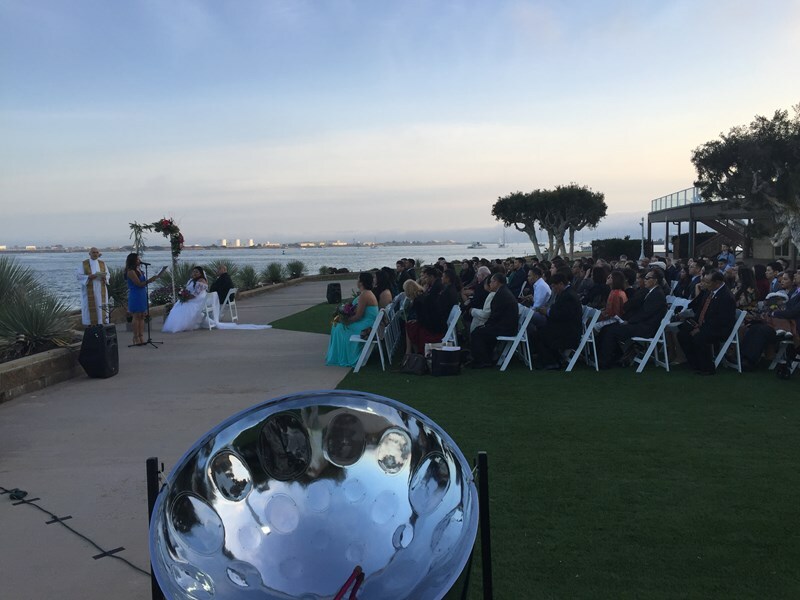 Your San Diego & Southern California Steel Drum Entertainment! Patrick has been playing the steel drum since the late 80's. He is also an accomplished vibraphone and marimba player. From recording with Bobby Caldwell to playing the Jazz festivals with his Latin Jazz Group Storm and currently Tjaderized, to being a regular guest artist for the LA Jazz Society, the vibes or marimba can also be yours. WE KINDA MUSIC prides itself on being professional and presenting a quality product. He plays the pan from Panyard. The stratovarius of the steeldrums. With great backing tracks and a beautiful instrument, the sound is truly one of a kind. Soothing, relaxing, toe tapping, great ambiance, elegant to upbeat. Smooth jazz bossa novas to soca calypso. GREAT MUSIC isn't cheap & cheap music isn't great ! Everyone can write a great bio and say all the words you want to hear. Hopefully my music will speak for itself along with my client reviews. REMEMBER! ISLAND SOUND - YEAR ROUND! Patrick & Bob we’re perfect for our outdoor party at our home in La Quinta. From the beginning Patrick was easy to communicate with and responsive to all my questions. I highly recommend them. We had Patrick perform at one of our New Home Grand Opening. He was on time, accommodating, professional and a phenomenal steel drum player. People would comment that when they would first walk in the home, they thought it was a recording of steel drum playing, and they were blown away that it was live! I would highly recommend him! We fully enjoyed the entertainment Patrick provided at my dad's surprise party. He played the style of music we requested, and was so friendly. The guests all commented about the music and how it was the perfect level to be heard yet allow for conversation. Many people from the party asked for his information. We definitely would recommend him to others looking for a steel drum player. Thank you Patrick! Patrick played at my wedding and I wouldn't change a thing! Not only was he professional and prompt, he was beyond accomodating in offering options and also coming up with new songs to play. He sent me a lot of options, told me what was most requested, most popular and he even went out of his way to learn new songs that he hadnt done before. All of our guests remarked on how wonderful the music was and how lovely an atmosphere he created. He arrived an hour early and even watched over the ceremony site and setup before the guests started to arrive and while I was getting changed. He gave us a copy of the music on CD and cute keychain favors. Thank you Patrick! Patrick was amazing! 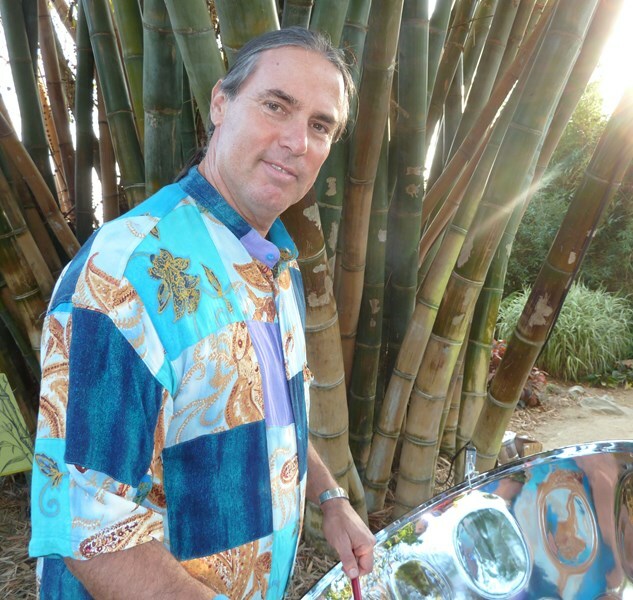 He is such a talented musician and everyone at our wedding loved his steel drum music. I requested he learn a song for the wedding. He honored my request and I walked down the aisle to his perfect version of the song. I would definitely recommend him! He brings a lot of fun to the party. 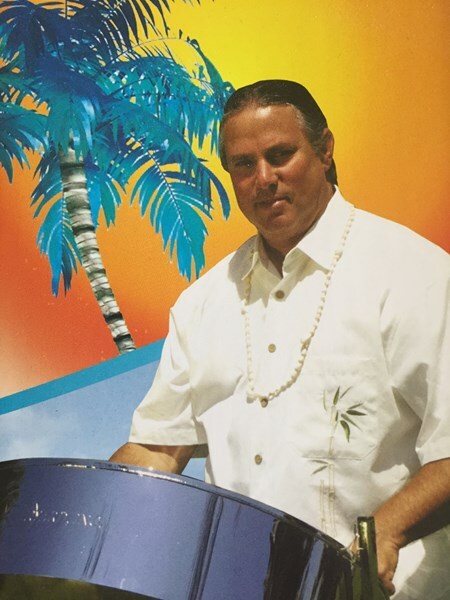 We hired Pat to provide Steel Drum music for our wedding ceremony & following cocktail hour. He was on time, reasonably priced and created the laid back island vibe we were looking for. Some wedding guests were skeptical at first, but Pat's version of Canon in D & the Bridal March were just as beautiful and solemn as any string ensemble and twice as rich & robust as any PA system playback of a recorded track. Everyone loved it! Pat was cool & fun and his music was awesome. Were so glad we hired him & highly recommend him to anyone looking to add live music to their special event. We can't wait to plan another event so we can hire him again. Patrick added so much to our party. He was very flexible. Everyone commented on how great the music was. This was a last minute addition to my son's graduation party and the next time, it will be the first thing I book. Patrick Burke was amazing. He is extremely talented, and had great ideas when I asked for recommendations of songs to play at my wedding. He always got back to me via email or by phone in a timely manner, and did an absolutely wonderful job at my wedding! Patrick and the band played at a charity golf tournament that we were particiapting in. They were on time and dressed appropriately for the occasion. The music was great! They sounded very good and we got several compliments on the band. Patrick was very helpful, accommodating and was easy to deal with. I would definitely book them again and recommend them to others looking for a great island/steel drum band! We were totally pleased with Patrick Burke and his performance for our 50th Wedding Anniversary celebration. Please note Patrick J Burke will also travel to Poway, Rancho Santa Fe, Escondido, Del Mar, San Marcos, Santee, Solana Beach, Cardiff By The Sea, La Jolla, Encinitas, El Cajon, Lakeside, Ramona, La Mesa, Carlsbad, Vista, Lemon Grove, Spring Valley, Oceanside, Valley Center, Alpine, Coronado, Bonsall, Lincoln Acres, National City, Bonita, San Luis Rey, Chula Vista, Pauma Valley, Jamul.